Theatre (Tour) Who killed the hotel manager ? Film (Short) Who killed Hayley ? Theatre On the face of it. I am a professional actor/director with a broad range of experience. 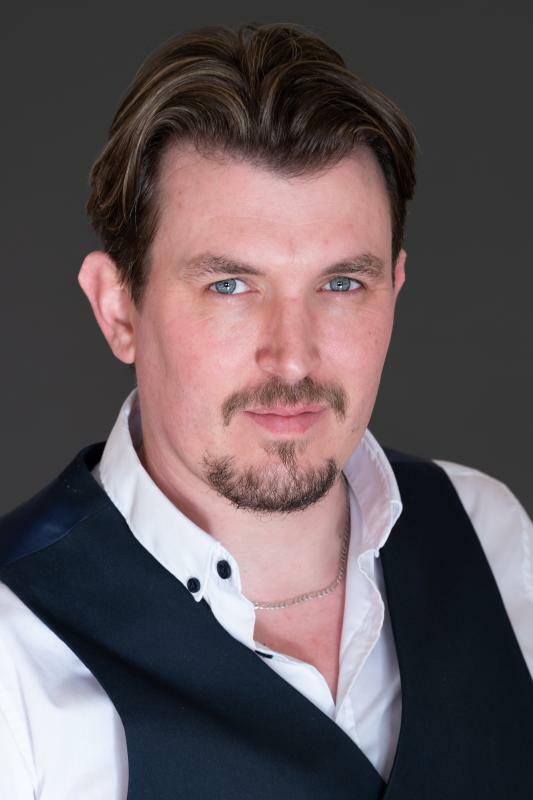 Experienced artistic director, tutor and actor trainer.